Check out Tobi's Bare Bones Shift Dress Breeze through the warm weather in the Bare Bones Floral Shift Dress. 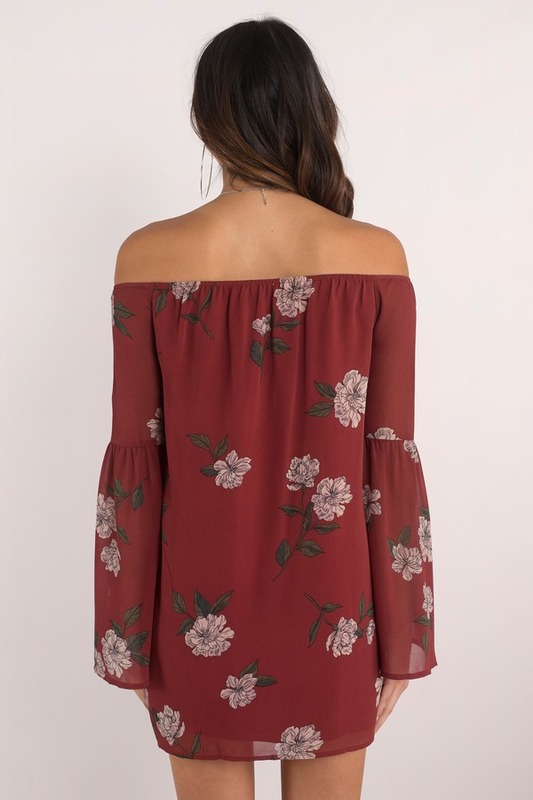 Sunbathing just got a little easier: this Wine Multi off the shoulder dress has adorable bell sleeves for some extra fun. 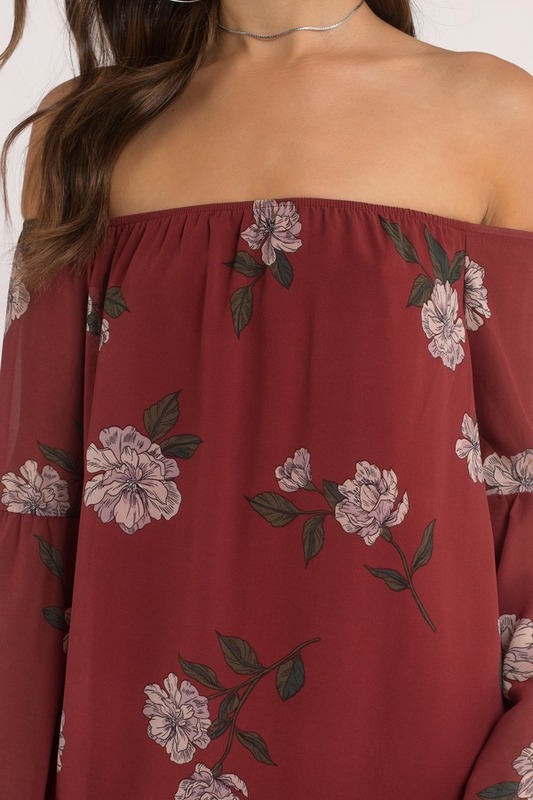 Dress up timeless floral print with sock booties or go for a more relaxed look with some sandals or high top sneaks. Breeze through the warm weather in the Bare Bones Floral Shift Dress. 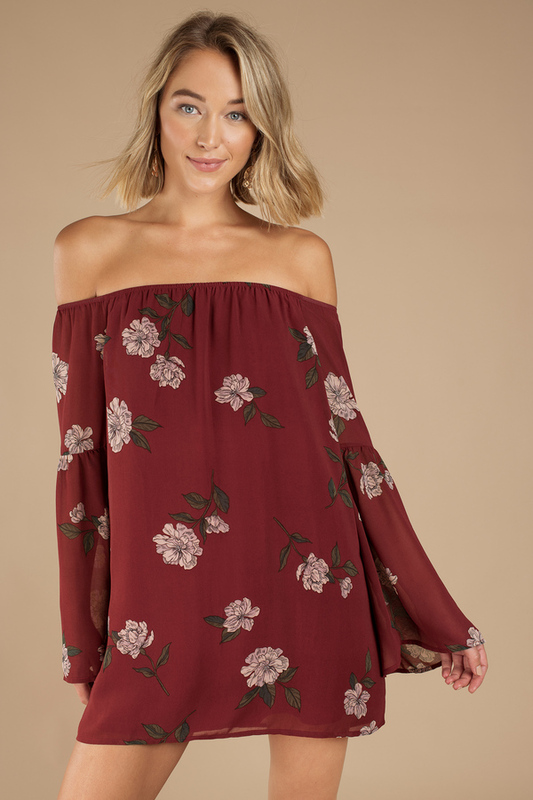 Sunbathing just got a little easier: this Wine Multi off the shoulder dress has adorable bell sleeves for some extra fun. 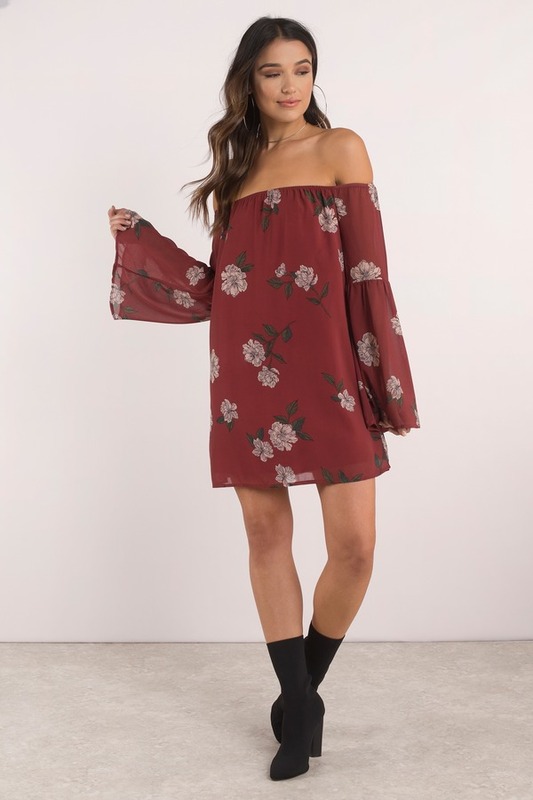 Dress up timeless floral print with sock booties or go for a more relaxed look with some sandals or high top sneaks.